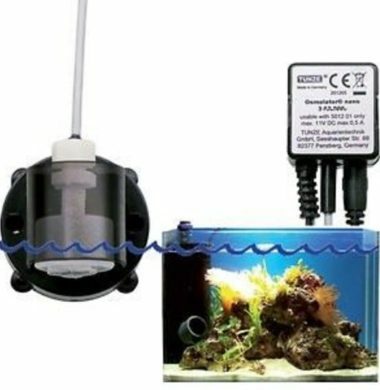 The Red Sea Reefer/MAX-S Series Replacement Float Valve is for the sumps of Reefers or Max-S Series. The Elos Osmo Controller Digital is an Automatic Top-Up and Water Level Management System designed and manufactured by Elos. 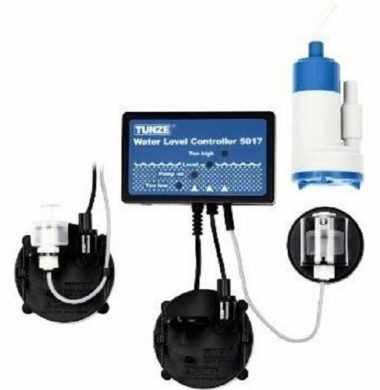 The Osmo Controller Digital uses a Patent-Pending process whereby it utilises a small microprocessor in conjunction with a sensor to control the pump and monitor the level of your Aquarium. 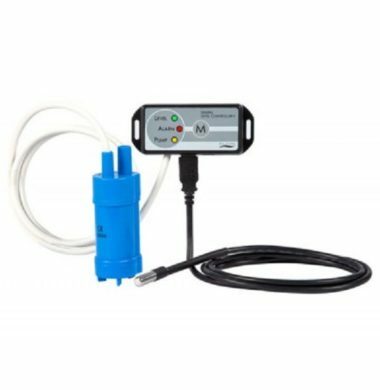 In the event of a fault such as an empty reservoir, a damaged pump or kinked tube, the microprocessor will recognize this and a red alarm LED will indicate the problem while stopping pumping until the problem is fixed and the controller can be reset. 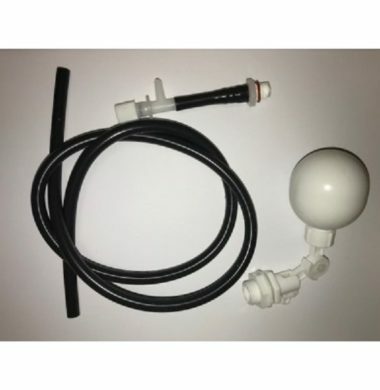 The Osmo Controller Digital also has a manual top off button that can be used to use the system as a pump for occasional water changes and to fill a container with RO/DI water easily. 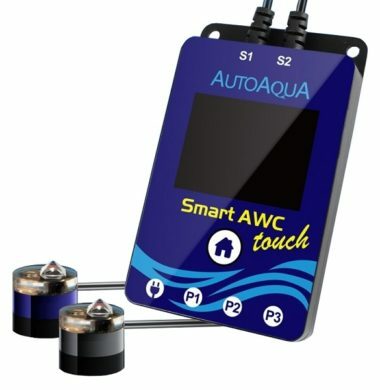 The Auto Aqua Smart AWC Touch is a combined Auto Top Up and Water Change system, that offers the aquarist the ability to both take water out of their aquarium, and then replace it thereafter, without the need for manual syphons or lifting of heavy containers, buckets and drums. 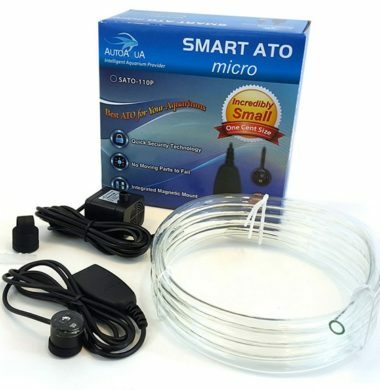 The Smart ATO Micro is a unique Auto Top Off system that monitors and automates refilling evaporated water. 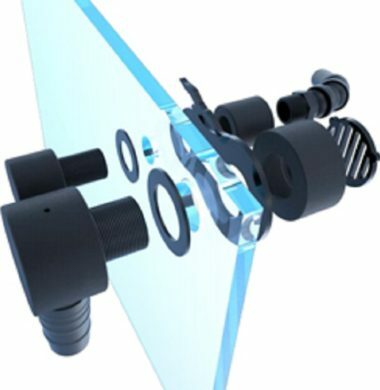 Best of all it is very easy to install and contains no moving parts that can fail. This ATO comes integrated with QST (Quick SecurityTechnology) which provides real-time fail safe protection against failure.